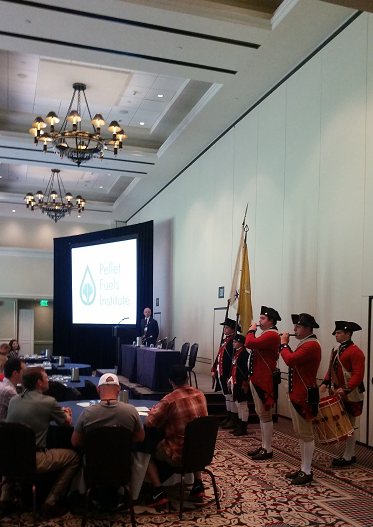 Nearly 200 members of the pellet industry gathered in Williamsburg, Virginia last week for the PFI Annual Conference. The conference featured a fine array of speakers, covering topics including the annual world view of the pellet market, technologies to assist pellet operations, new markets for wood pellets and carbon and sustainability messaging. Many of the conference presentations have been posted to the PFI website for your view. You can read more about the event via coverage from our friends at Biomass Magazine. For those of you who attended, if you have not done so, please complete the conference evaluation at your earliest convenience. Your feedback is crucial to our planning efforts for future conferences. Thanks to the PFI Conference Committee, led by Stephen Faehner of American Wood Fibers and Troy Jamieson of Somerset Pellet Fuel for your leadership and organization of this event. Be sure to check your inboxes soon for an announcement on the 2016 location. 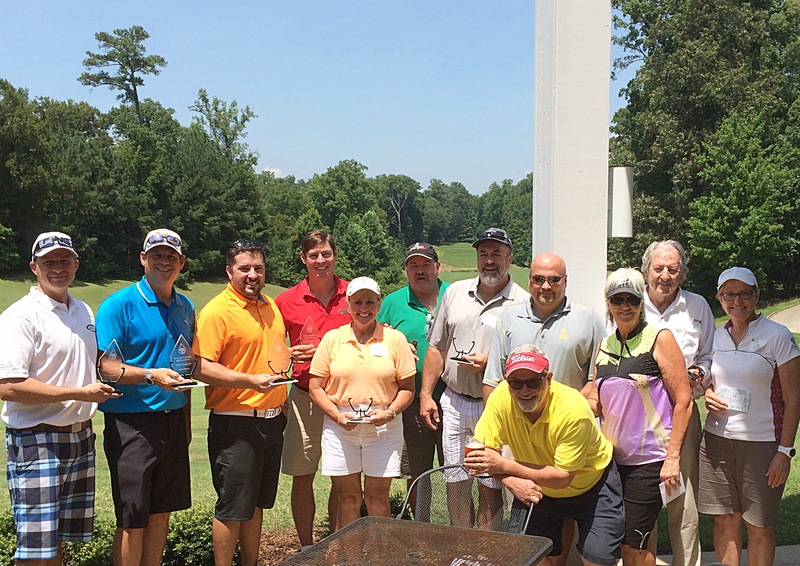 The Pellet Fuels Institute honored several outgoing members of the PFI Board for their leadership to the association. A special thanks is in order to the following members for their dedication and service on the Board and PFI committees throughout the years. On behalf of the Board and members of the association, PFI would like to thank Darryl Rose of Energex for serving as chairman of the Board for the past year. As noted above, Darryl remains on the Executive Committee and transitions to the Role of Past Chairman. Thank you Darryl! It has often been said that committees are the lifeblood of the association, as their work provides a number of resources to the association, including recommendations to the Board on a variety of subject matters, logistical decisions, and policy positions. Are you a PFI member that would like to become more involved? The Pellet Fuels Institute has numerous committees that work to advance the interests of the densified biomass industry. We encourage you to consider serving on a committee. A specific skill set is not necessary, however, we welcome members with expertise in the areas specific to the committees above. On May 15, the U.S. EPA’s New Source Performance Standards for new residential wood heaters went into effect. This is just over four years after the pellet fuels industry was put on notice (March 2011) that the 1988 NSPS would be updated to include pellet-burning appliances. Though the regulation itself is no surprise, we have all long anticipated what the regulation might say, and have tried to prepare ourselves for the requirements that would be published. In many cases, we anticipated correctly, but we also had several surprises when reading the final wording of the rule. There were also ambiguities. In several instances, EPA provided language indicating regulatory requirements, but did not provide clear enough language for the industry to know how to comply. Senate tax writers cleared a hodgepodge of expired tax breaks on Tuesday, as lawmakers insisted they don’t want to wait until year’s end to restore a group of incentives that historically has had bipartisan support. The Finance Committee voted to extend the roughly $95 billion collection of tax breaks, known as “extenders” in Washington-speak, through 2016 by a 23-3 vote, in the latest example of Congress’s stop-and-start approach to the preferences. Sens. Dan Coats (R-Ind. ), Mike Enzi (R-Wyo.) and Pat Toomey (R-Pa.) were the no votes. The uptick of pellet production has spurred discussion in the U.S. and abroad of the strategies needed to piece together a sustainable position for pellet fuel in both the power and thermal marketplaces. Industry leaders say U.S. producers may find an assortment of policy areas and regulatory schemes laden with positive potential for the pellet sector. Some standouts include developments abroad, such as the U.K.’s Department of Energy and Climate Change Contract for Difference (CfD) subsidy program and the Sustainable Biomass Partnership, as well as developments on U.S. producers’ soil, such as the upcoming release of the U.S. EPA’s Clean Power Plan, the development of its associated accounting framework for biogenic carbon emissions and the EPA’s new source performance standards (NSPS) for residential wood heaters. 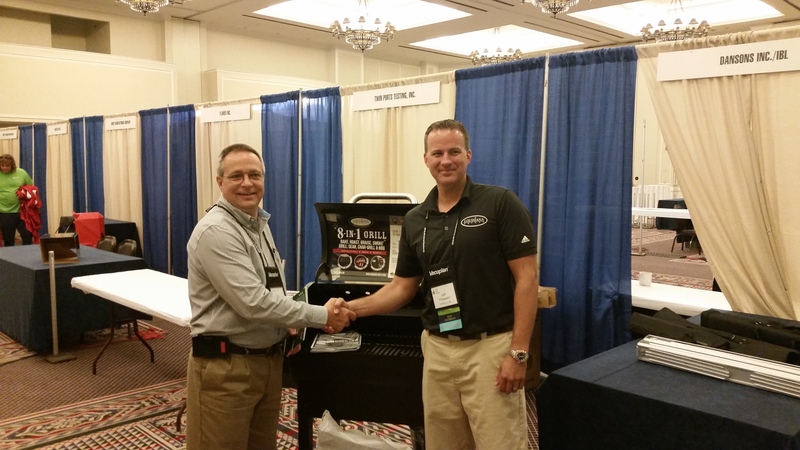 COLD SPRING – Jeff Hennen wouldn’t describe himself as a grilling expert. In fact, for many years, the store clerk at Do It Best Hardware in Cold Spring said he was average at best. Then he discovered wood pellets. While he’s typically called the state’s agriculture commissioner, veterinarian Michael Strain is actually head of the state Department of Agriculture and Forestry. That last part is why he has been so enthusiastic about the impact of a growing industry for Louisiana’s pine forests, providing wood pellets as a renewable energy source. PORTLAND, Maine — The three-letter word “and” prompted some four-letter words in Augusta this year, for politicians on both sides of the aisle and particularly for companies that do heating system installations or replacements. But state incentives for people to replace home heating oil systems or upgrade to more efficient units should hold steady after all of the uncertainty earlier this year, according to Michael Stoddard, executive director of the Efficiency Maine Trust.